Born and raised in St. Louis, David Margulois graduated from Central High in 1930 and received a law degree from St. Louis University in 1937. 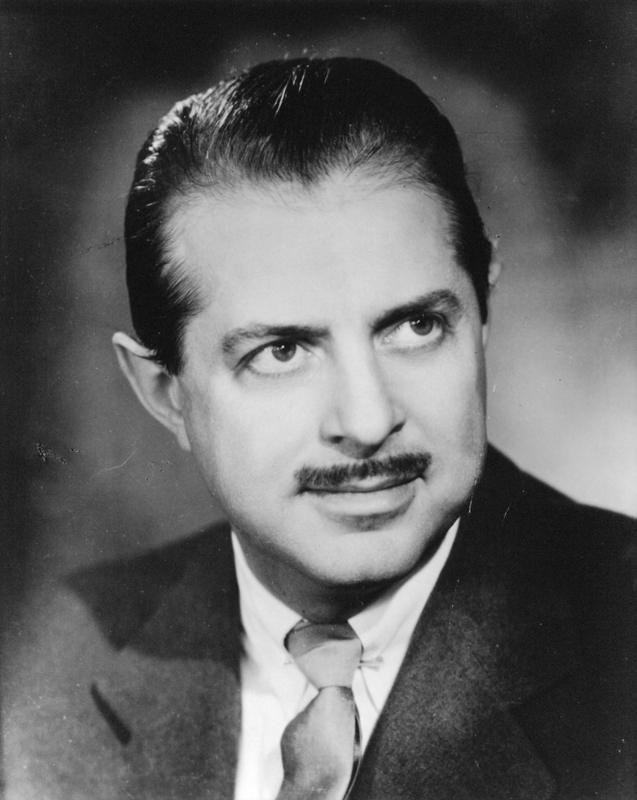 With his sights on Broadway, he moved to New York in 1940 and changed his name to David Merrick. Building upon the success of 1954’s Fanny, he became the dominant Broadway producer of his era with hits such as Gypsy, Hello, Dolly! and 42nd Street. Known for lavish musicals and outlandish publicity stunts, Merrick also staged masterful productions of imported works such as Becket and Rosencrantz and Guildenstern Are Dead. The recipient of eight Tony Awards, David Merrick produced nearly 100 Broadway shows in a career that spanned six decades.